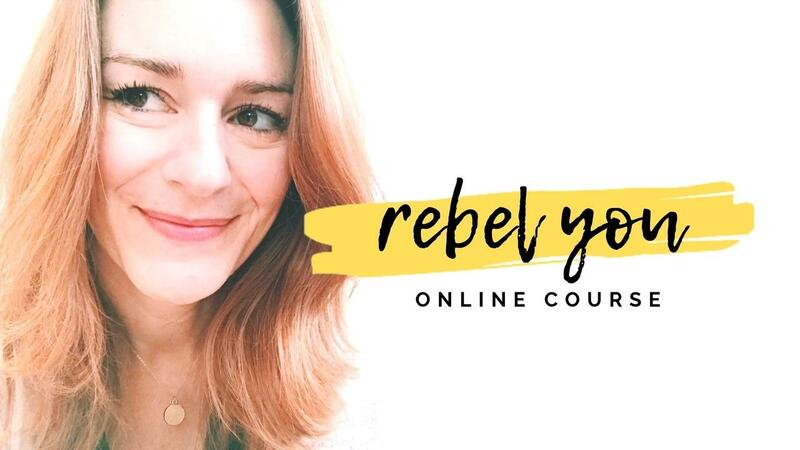 This 6-week online course will help you get clear and confident about who you are, what you truly want, and how to get from here to there in very real and tactical ways that won't leave you overwhelmed and burnt out. You were meant for more than this. Be a rebel and don't settle for a life that doesn't light you up. It is possible!